Kürtőskalács (Hungarian pronunciation: [kyrtøʃkɒlaːtʃ] ( listen)) is a popular pastry specific to Hungarian-speaking regions, more predominantly, the Szekely land. Earlier a festive treat, now it is part of everyday consumption. 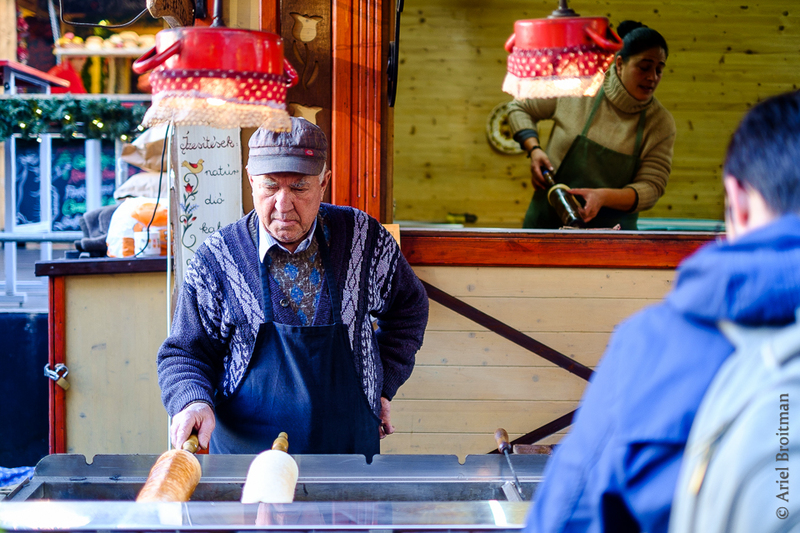 Kürtőskalács is made from sweet, yeast dough (raised dough), of which a strip is spun and then wrapped around a truncated cone–shaped baking spit, and rolled in granulated sugar. 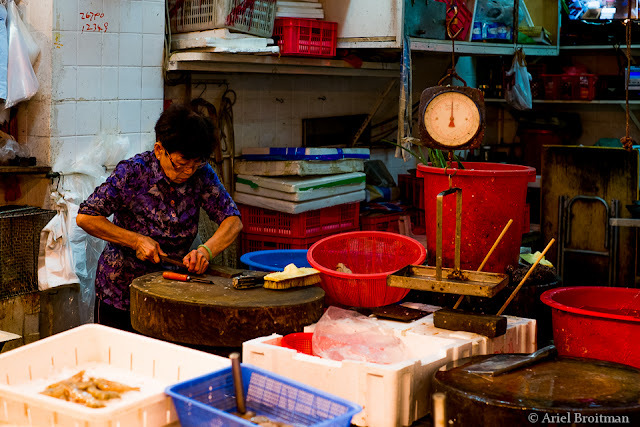 It is baked above charcoal cinders while lubricated with melted butter, until its surface gets a golden-brown color. 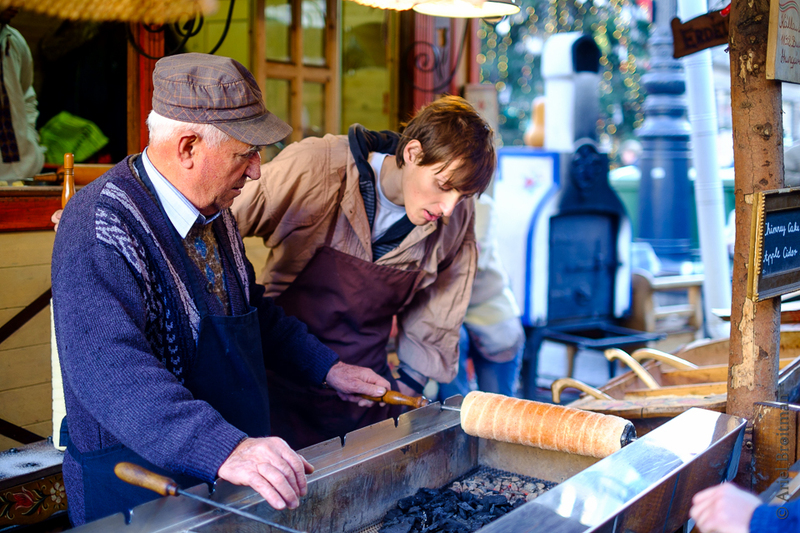 During the baking process the sugar stuck on kürtőskalács becomes caramel and forms shiny, crispy crust on the cake. The surface of cake can then be provided with additional toppings such as ground walnut or cinnamon powder.